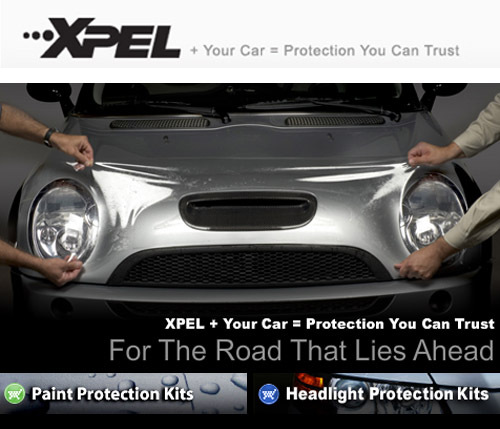 "Protect the value of your vehicle"
CLEAR BRA WISCONSIN LLC specializes in Paint Protection Film (PPF) We have always only used ULTIMATE Film from XPEL Technologies Inc. It is the best film in the industry despite others claims. Our installers have been trained and certified since 2011. Experience and attention to detail are paramount in this field. Late last year CLEAR BRA WISCONSIN LLC surpassed the 500 car mark for installs. Clear Bra Wisconsin, LLC is a licensed dealer for clear bra paint protection film and offers model specific patterns for virtually every vehicle. The Ultimate Film is the world's only self-healing film. This is the only film that carries a 10 year warranty against yellowing, cracking, peeling, staining, and hazing, covering both film and labor. Why not protect the value of your vehicle? We are proudly servicing the Milwaukee, Waukesha and surrounding areas of Wisconsin. Proudly serving the Greater Milwaukee area and surrounding counties in South East Wisconsin. Please call 414-322-9850 for any questions or to set up an appointment. Call 414-322-9850 or fill out the quick form below to discuss your vehicle.